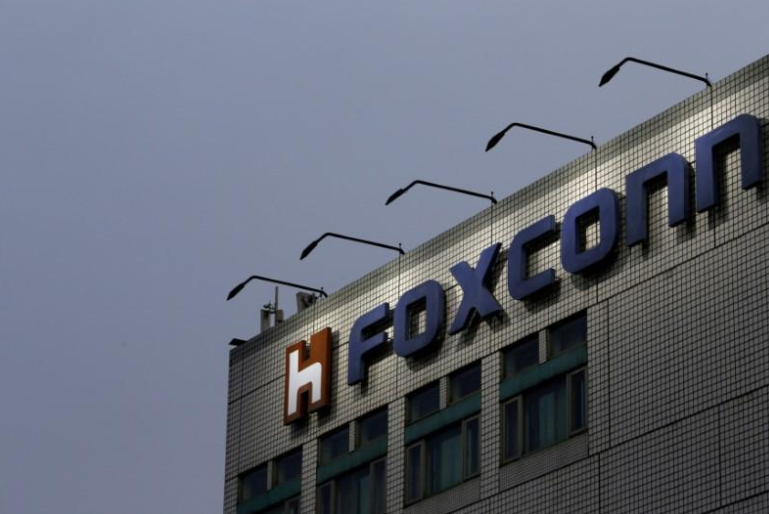 Taiwanese electronics manufacturer Foxconn on Monday said it plans to build three facilities in the U.S. state of Wisconsin for operation as early as next year, as part of a campus housing a $10 billion liquid crystal display (LCD) factory due for 2020. Foxconn, which makes electronics under contract for clients such as Apple Inc (AAPL.O), announced its $10 billion plan at the White House in July, saying the LCD plant would occupy 1,000 acres in the state's south east. Foxconn, formally Hon Hai Precision Industry Co Ltd (2317.TW), said it will begin by setting up a back-end packaging line, high-precision molding line and end-device assembly line. It may also start importing glass from Taiwan, China and Japan. 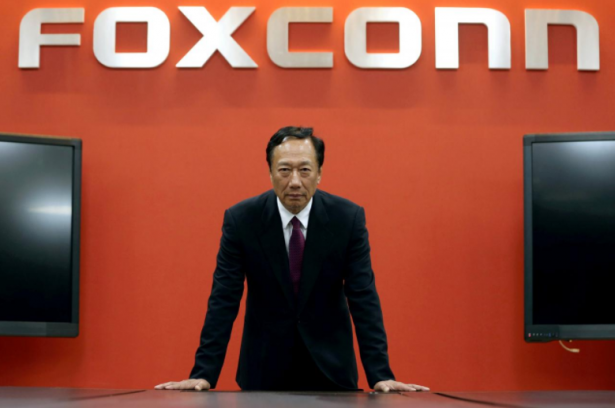 The three facilities will require combined investment of under $1 billion, Louis Woo, special assistant to Foxconn Chairman Terry Gou, told Reuters on Monday. The jobs they generate will fall under the 13,000 positions that Foxconn has said its $10 billion investment would directly create, Woo said. Wisconsin's Republican-controlled state Assembly voted last week to approve a bill aimed at establishing a $3 billion incentive package for the plant. The bill next needs approval from the joint finance committee - with members from both the Assembly and state Senate - as well as from the Senate before going to the governor. Foxconn expects a final decision on the matter in September, and if the bill wins final approval, the firm will immediately begin land survey work, Woo said. He also said Foxconn is considering investing in other states, but has not finalised any plans. Michigan state's governor recently met Gou at a Foxconn facility in the southeastern Chinese city of Shenzhen.